This morning HK London hosted a preview of the new development at iBasin, 250 City Road, EC1 for a select group of agents. A presentation took place in the new marketing suite followed by a tour of the space with local café and bicycle workshop Look Mum No Hands! providing breakfast treats. 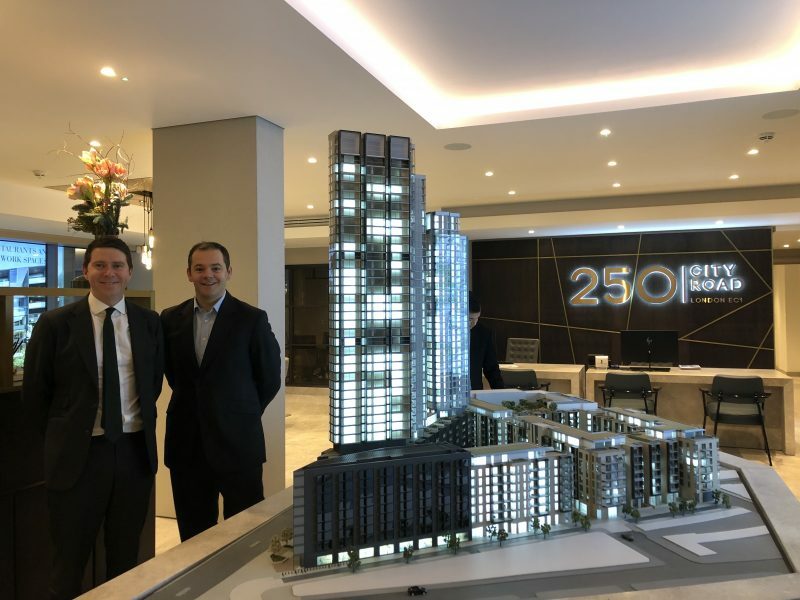 iBasin, designed by Foster & Partners, will provide up to 78,000 sq ft of exceptional commercial space spread over three floors at Berkeley (North East London) Ltd’s 250 City Road development, a 5.5 acre mixed use development featuring London’s first nhow hotel. Phase I (44,000 sq ft) of iBasin is due in Spring 2019. Keep your ears out for another launch in the New Year and in the meantime check out the iBasin video and website. 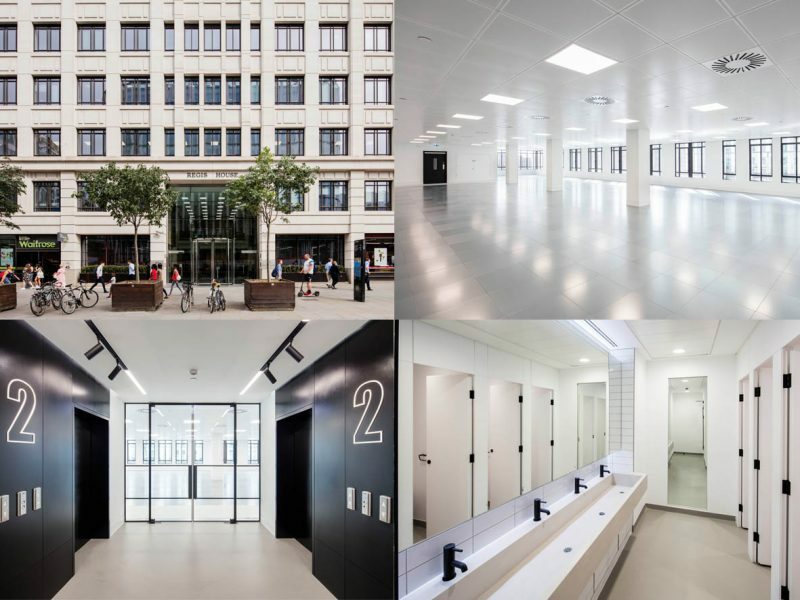 HK London, on behalf of Alain Properties, have let the 2nd Floor (11,961 sq ft) at Regis House, 45 King William Street, EC4 to accountants Wilkins Kennedy (Cogital Group). Minifie Architects and Epiphany PM did an outstanding job redesigning the lift lobby, WC’s and 2nd floor offices with new modern finishes throughout. Regis House is a landmark building on an island site overlooking the River Thames. We trust Wilkins Kennedy (Cogital Group) will enjoy their move across London Bridge during 2019. Since starting Hall Kemp in 2010 we’ve often been known as ‘HK’ so we thought it was about time we made it official! Welcome to HK London – check out our brand new website hk-london.com.